The Sell, Buy, or Rent team specializes in selling, buying, and renting in the Active Adult Communities in the Northern Tucson area. This past year, they ranked as the top ranking team helping buyer’s find their perfect home. 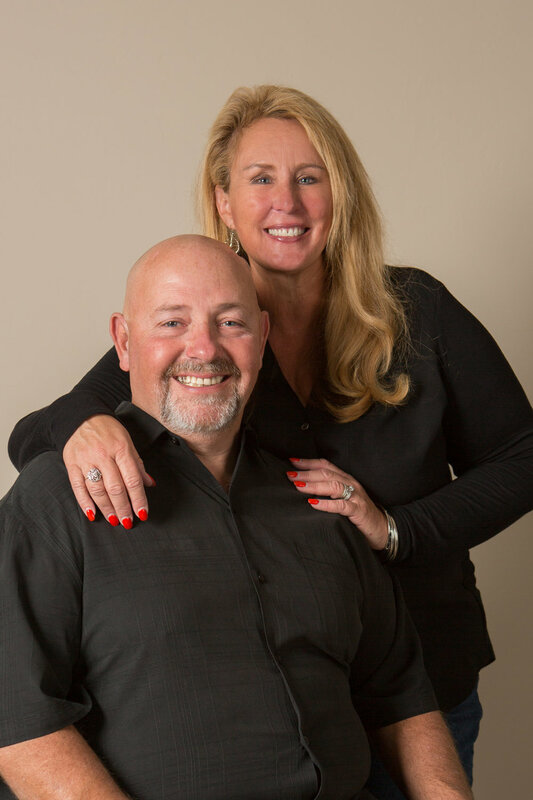 Both Les and Leslie believe in partnering with clients and educating them so they can make the best decisions for the next chapter in their life. They are dedicated to excellence.